Seven years ago, when Pablo Soto was one of a small group of Madrid residents deciding to camp out in the city’s central plaza in the first days of the anti-austerity protests (protests that would quickly become an anti-establishment groundswell, and then a history-making popular uprising), he never dreamed he’d end up in the seat of power he’d been railing against. But he had often thought about the way we organize ourselves as a society. “It’s so illogical, how we can think that one day every four years — depending on how we’re feeling that day — we decide who we’re going to give all the power to for the next four years,” he explains. 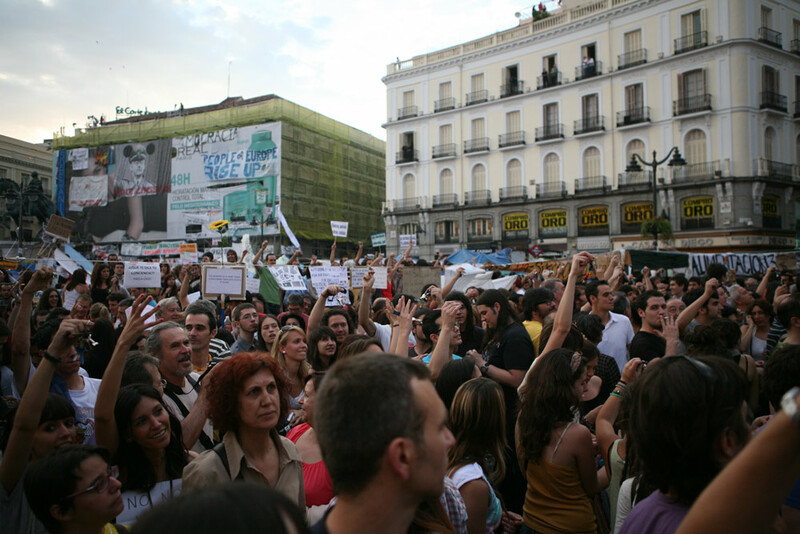 Soto credits his months spent on the streets and plazas of Madrid in what would become known as the 15-M — or May 15 Movement — with helping him develop the first digital tools for “collective intelligence.” When the numbers of protesters grew too large to communicate in person, Soto and his fellow protestors created their own communications software to be able to exercise “true democracy” — tools where ideas could be proposed, voted upon, and executed. An accomplished programmer, Soto was previously known for developing a series of peer-to-peer file-sharing platforms that were wildly popular in Spain and beyond in the early aughts. It was software that got the attention of the large content companies — Sony, Warner and Universal, among others — who sued him for millions of dollars in copyright infringement in 2008. Soto fought the multinationals in a battle he likens to “David vs Golliath,” and his 2011 victory in that court case made him a poster child for internet freedom. But they also soured him on Spain’s political decision-making processes. Just months after he won his case, the Spanish government passed a wildly unpopular law banning peer-to-peer networks — a law that Soto says was decided in backroom deals “between government and industry,” in defiance of the public good. In 2015, representing the new Ahora Madrid (Madrid Now) party, Soto was elected councilman, and his second act on the opposite side of the citizen-government divide began. But his philosophy on political decision-making remained constant. 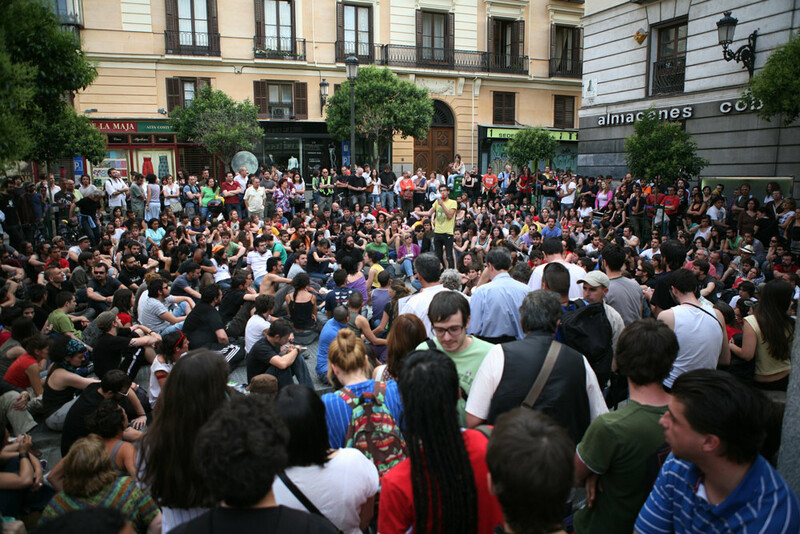 Within a few months, Soto and his team had rolled out a version of the collective participatory software they had piloted during 15-M, calling it Decide Madrid, or Madrid Decides. 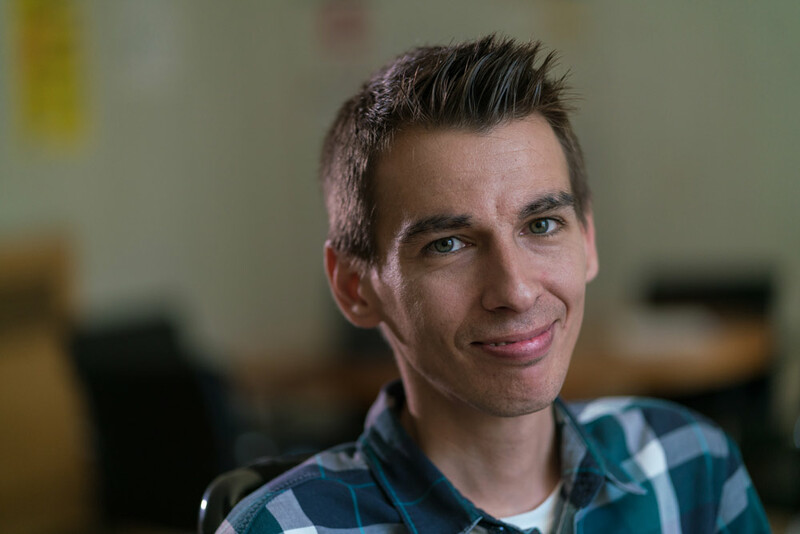 “The platform has many distinct areas for participation,” explains Miguel Arana, whom Soto met during the 15-M protests and who now leads the Madrid City Council’s Citizen Participation Project for Soto’s team. After just three years, Decide Madrid has 400,000 registered users and that number grows each day. 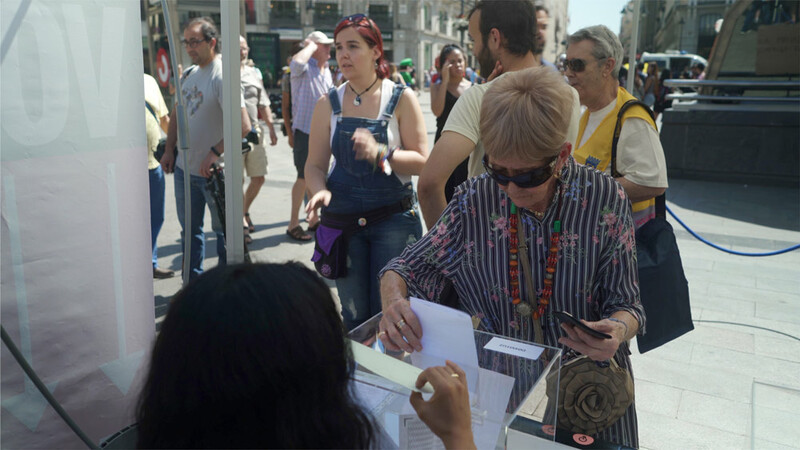 And this June, for the third time, Madrid residents voted on how to spend a significant part of the city’s budget — designating €100,000 for projects ranging from wider sidewalks to affordable housing to recreation spaces and public parks. Other governments have taken notice as well. 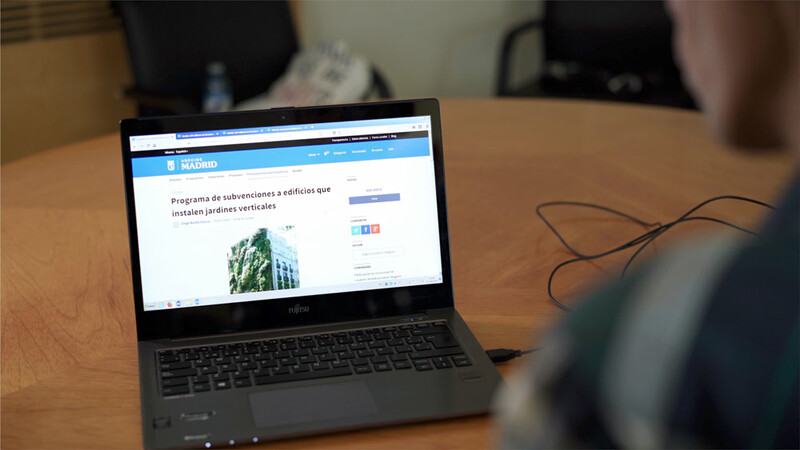 As part of its OGP Commitment, the Madrid City Council set a target of helping to expanding the platform, which uses the free software CONSUL, to 25 other cities in Spain and beyond. But they have far exceeded that goal. “We decided to offer the platform to the entire world. And what has happened is that 93 cities, regions and states have taken this platform and they are using it,” says Soto. The first adopter was Barcelona — there they call it Decidim Barcelona. Then there’s Buenos Aires, where the platform is called Buenos Aires Elige. Turin calls their version Decidi Torino. And just this April, the team hit a new milestone when the country of Uruguay rolled out their own version of Decide Madrid.